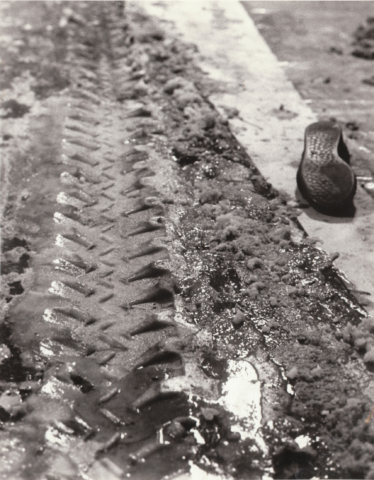 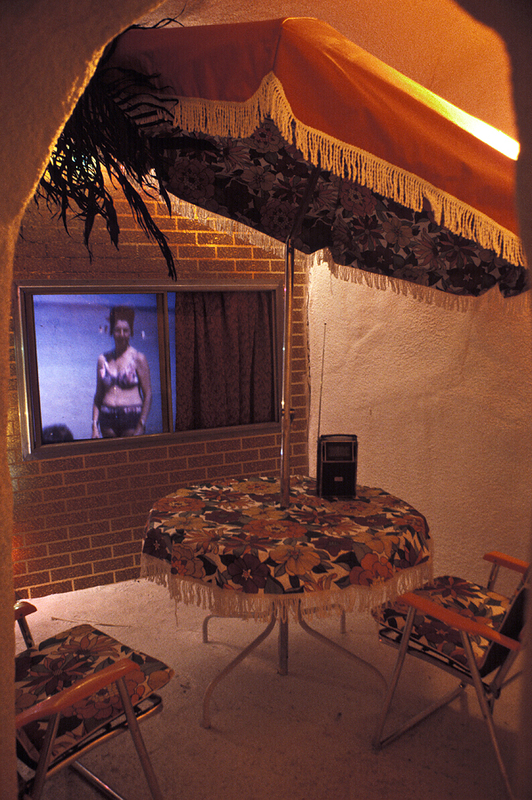 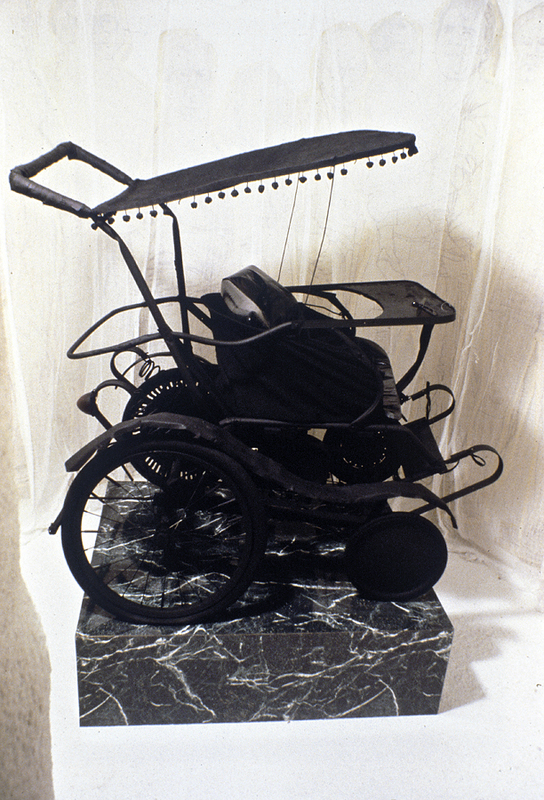 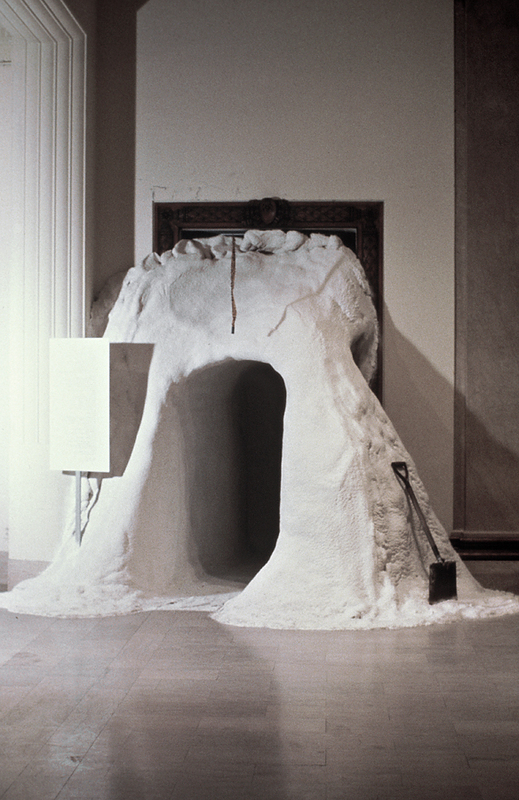 With Le Musée d’hiver (1978-1979), Edmund alleyn created an installation mixing picturs, sound and environment, on the theme of winter, an important part of the Province’s geographic and psychologic indentiy. 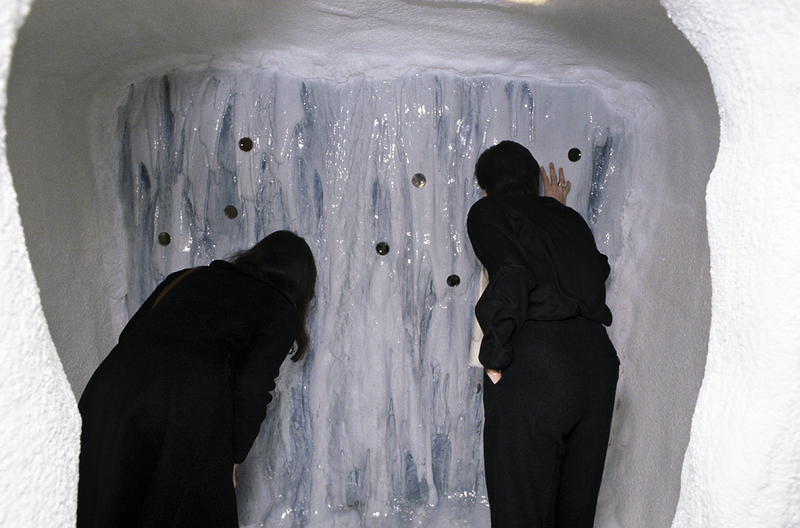 Filmmaker Jean-Pierre Lefebvre and Poet Michel Garneau joined Alleyn to create in situ, a gigantic labyrinth of snow and ice, in which the visitor was expected to wonder like insinde an igloo and find himself swallowed by the artistic proposition. 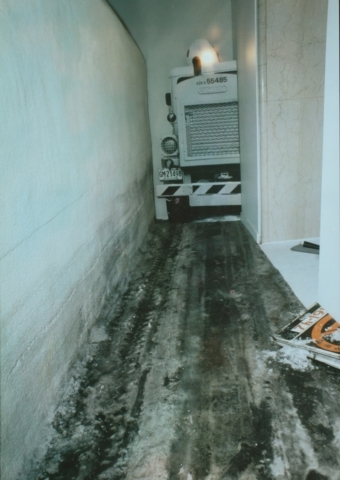 Built in the rooms of the Montreal Fine arts Museum, A Miami motel room, a wall of ice and a rink completed the experience. Artists friends including Jacques Hurtubise, Peter Gnass, Michel Goulet.